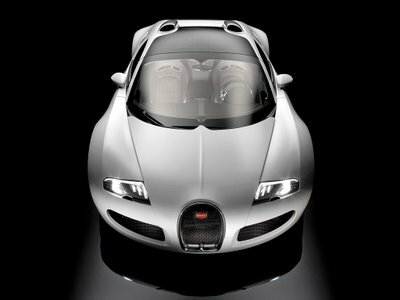 Veyron Grand Sport is the new model of Bugatti Veyron and become the fastest and expensive car in the world. The price of Veyron Grand Sport is about 19.8 billion rupiah. The cabriolet car is powered with engine capacity 7,993 cc 64 valve quad turbocharged to produce power 987 bhp. To get 0-100 km/hours just needs 2.7 second only and the next 12 second the speed will become 320 km/hours.